I made a little mistake with the date and venue for my seminar next week. Come to find out, they were telling me the date was free when in fact it was already reserved–they were looking at the wrong month. Therefore, I’m going to have my seminar in October, with a date to be announced. I’m thinking the 3rd or 4th week. 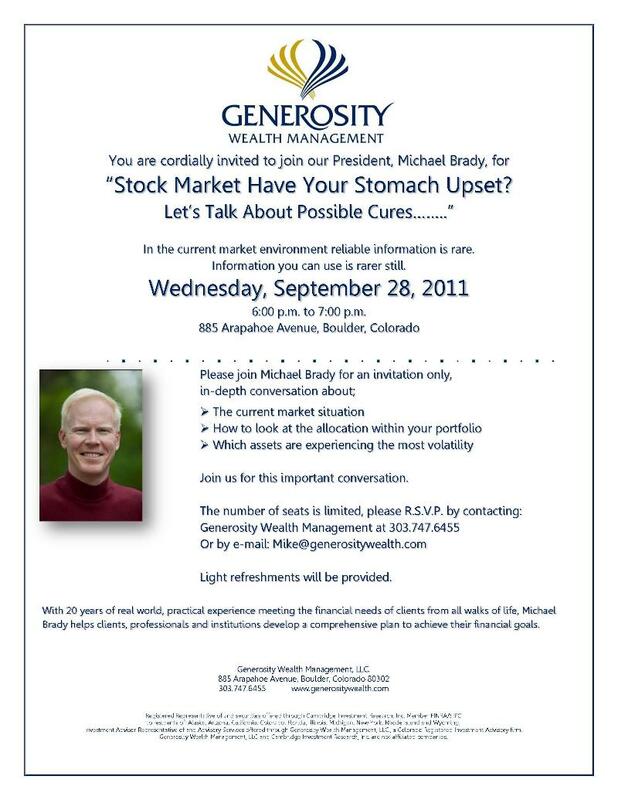 cordially invite you to come to my seminar Wednesday September 28th at 6pm at the Highland Building. Click on the invitation above or the link below to download and RSVP. Please bring a friend you’d like to introduce to me and my company!